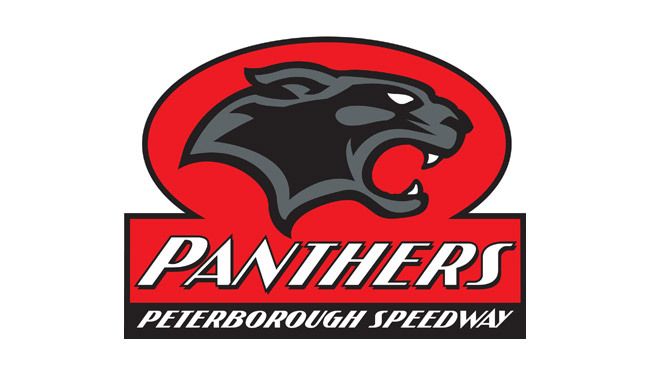 THE sale of Peterborough Speedway Club is now complete and due to unforeseen circumstances the Club have released Chris Harris from his 2019 contract. It is common that with new ownership (of the club) comes a different business model, and it has been identified that to operate at Premiership level, some cost measures are now required. We have not taken this decision lightly, and it is with a heavy heart that we have released Chris. The promotion are working hard to find Chris alternative employment within Premiership Speedway, so the British fans can still witness his skill and flair on the track. 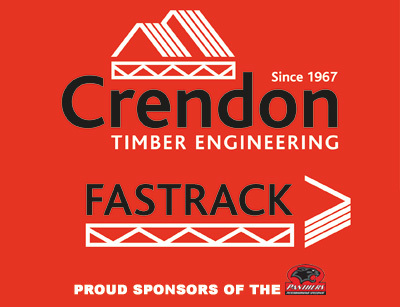 One of our key priorities is to ensure our best endeavours in keeping the Club financially sound, so that it has a good chance of many years competing at Premiership level. To achieve this we must first get our foundations firmly in place. In addition to having an affordable team we are completely focused on giving the Peterborough fans, sponsors and stakeholders a team to be proud of and a team that has the play-offs firmly in its sights this year. We expect to be able to announce a new rider during next week. We look forward to an exciting season of action at the East of England Arena with Peterborough back where we belong - in the top level of the sport on one of the fastest and most thrilling tracks in the world.